There are more people starting film photography than ever in the past recent years. My very first film camera was Yashica Electro 35 GSN. 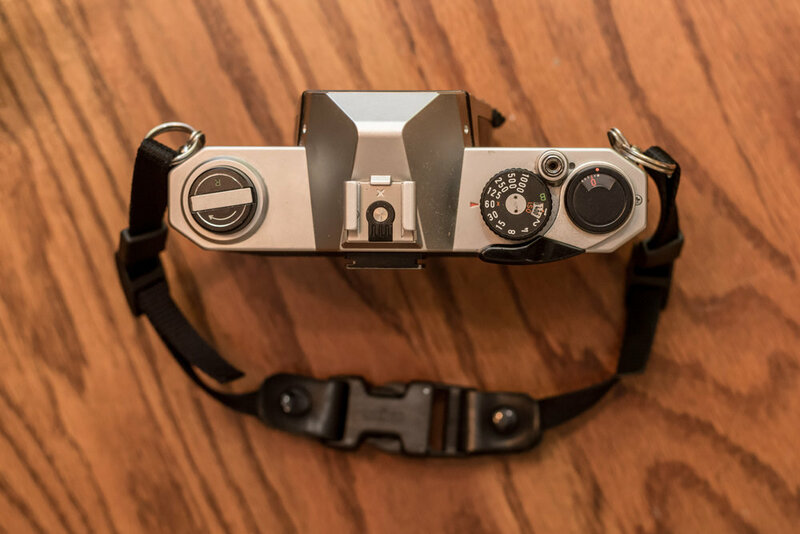 It was first released back in 1971, and is one of the most affordable film rangefinder. The down side of Electro 35 was lack of manual exposure setting, so I decided to switch up that supports manual exposure. Fungus building up in pentaprism. Pentax K1000, so called student’s must have camera back in 80’s. I acquired fully functional, near mint condition along with Pentax-A 50mm f/2 and 135mm f/2.8. 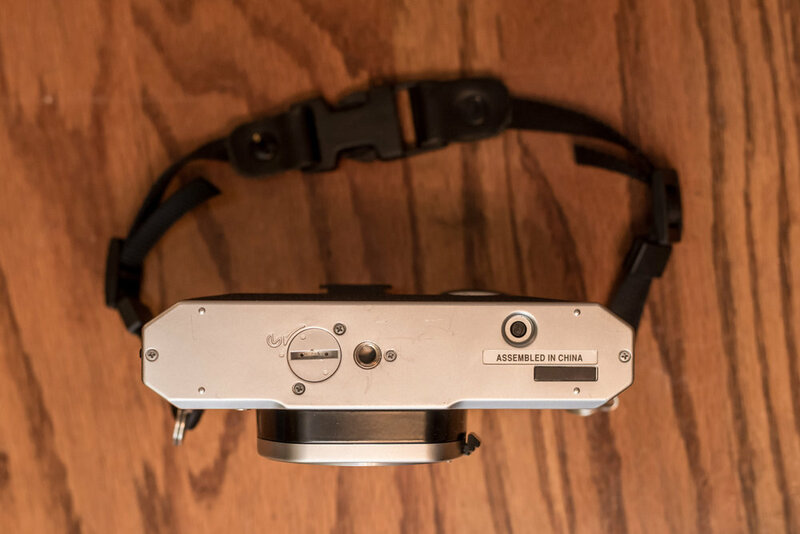 Although it has quite annoying fungus building up inside the pentaprism, which restricts its super accurate focus ability, but there were no direct impacts to the final image. Although it is not something like holding on a Nikon FM2 or Leica M6, it feels quite good in your hand. It has nice weight to it, but at the same time, it is not too heavy. It was originally steel and aluminum design, but the newer ones – Manufactured after 1990, which are made in China instead of Japan, and has no “Asahi” logo – are downgraded to cheaper plastic design. However, if I give you this camera for the first time without telling you, you wouldn’t notice. It is quite strong plastic and feels quite nice. Not to mention, it is a lot lighter at 525g from 620g, which is about quarter pounds lighter. Considering its rectangular design, which most older film cameras are, grips are quite comfortable, but only during shooting. I always carry around my camera by the grip. When you are moving around with the camera quite often like I do, your hands can get really tired, really soon. 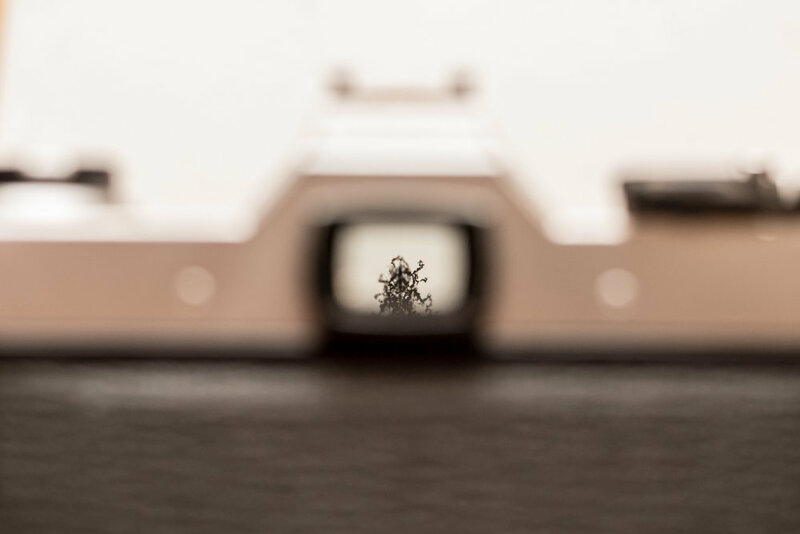 However, when you raise your camera to shoot, it is perfectly fine. Great, solid, exceptional, phenomenal. These are the words that I can think of when it comes to the performance. It is sharp, shutter speed is super accurate, can take modern flashes or pocket wizards, CdS metering is true, and the list can go on and on. 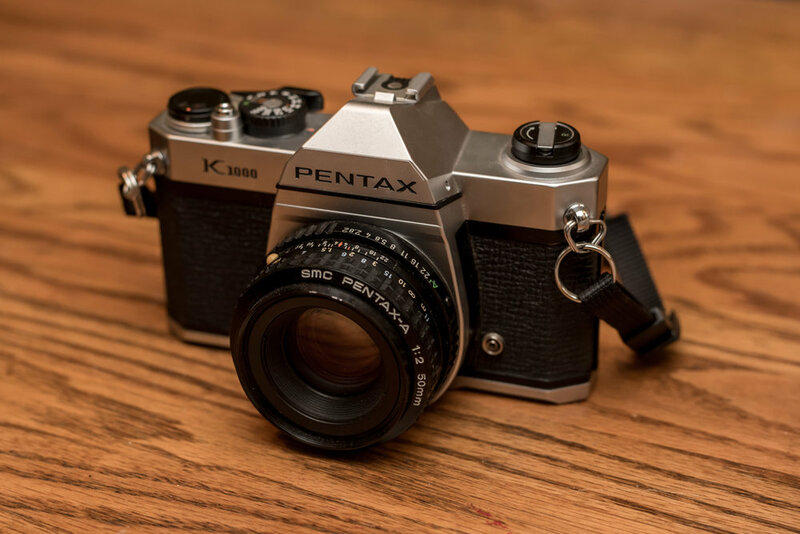 Check out this blog: “Shooting 35mm Films!” to see sample photos from Pentax K1000! The only reason, I couldn’t give this camera a solid 10 was due to lack of timer that you might need when doing a self portrait or some sort. Also, I heard Pentax K1000 has superior longevity, especially with the shutter, compared to Canon AE-1. I have not used it, but that is what I heard. In my opinion, for its price, it is unbeatable film camera. There are a lot more available used units compared to Nikon FM or Canon AE-1 thanks to its long production year. 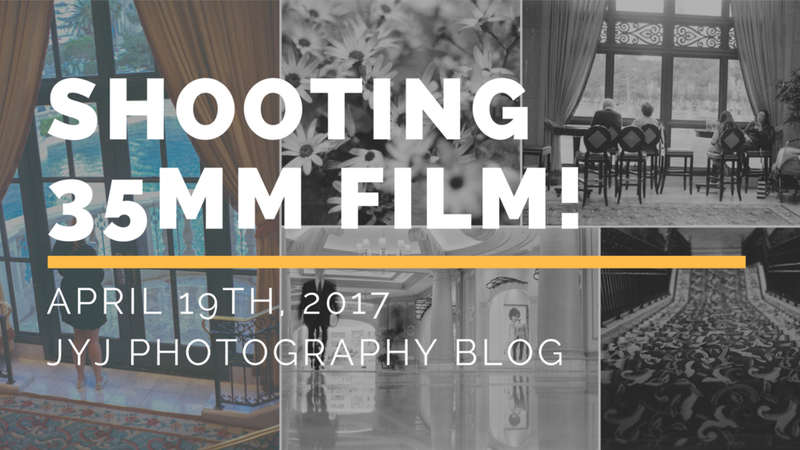 If you are looking for a new film camera that you can learn, have amazing performance, and at lowest possible cost? 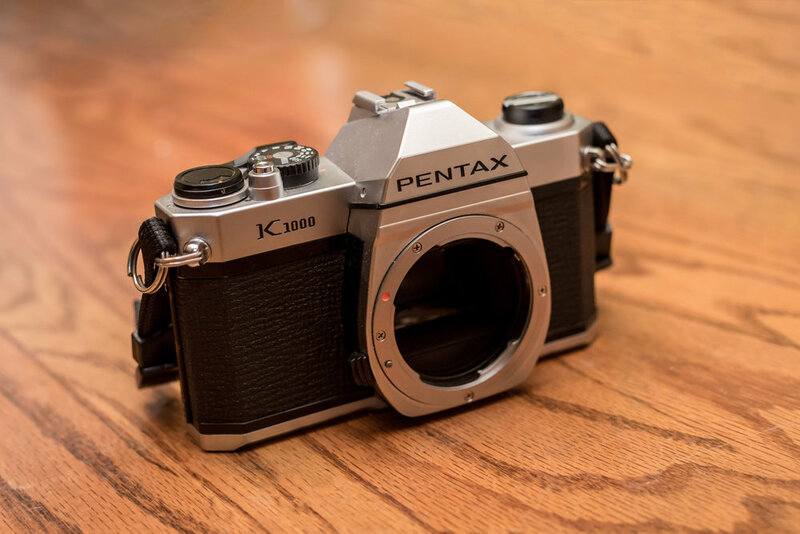 Why don’t you consider Pentax K1000? I would recommend this camera to anyone who ask me. Thank you all for visiting my blog, check out my previous posts, and even consider getting one of my prints to support! 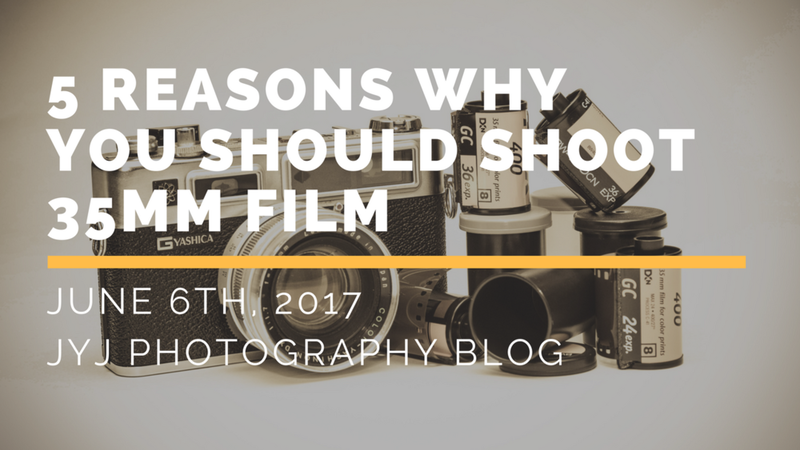 If you’re interested in film photography check out this blog: “5 Reasons Why You Should Shoot 35mm Film”. Thank you again, and like always, I will see you in the next one! Only wanna remark on few general things, The website design is perfect, the subject material is very fantastic : D.
Thank you! Hoping to bring more valuable content.